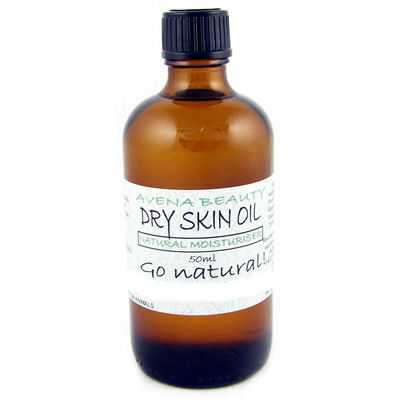 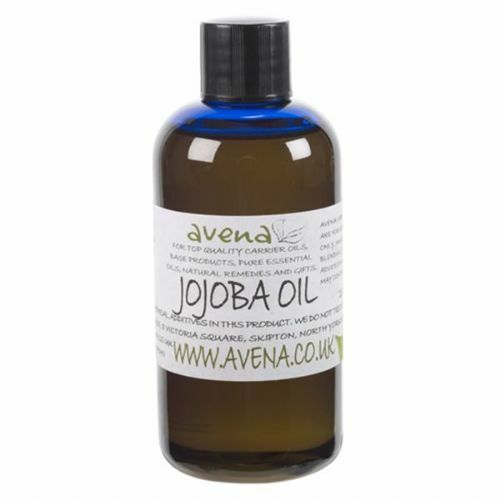 A brilliant natural oil that is designed to do exactly what the label suggests and more. Contains exotic oils of an aphrodisiac nature helping sensuality and creating a mood for love. 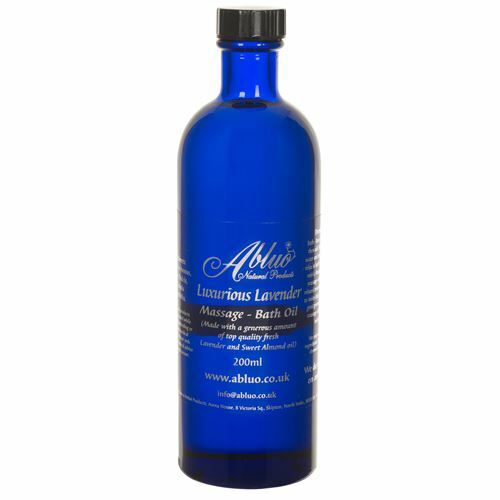 Made with the essential oils of rosemary, lavender and thyme. 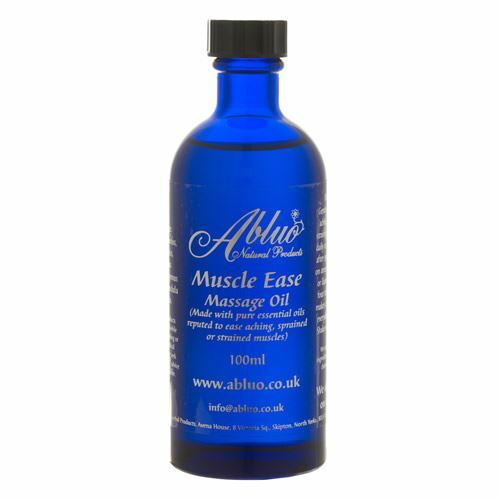 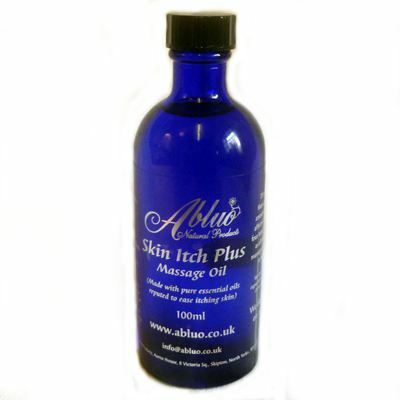 A powerful blend of oils made to apply directly onto the skin and massage into irritating itching areas. 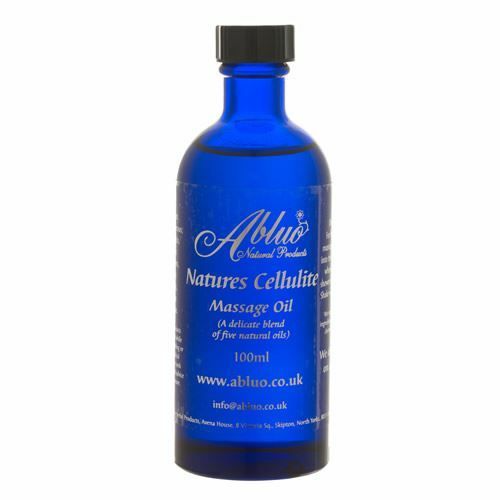 A careful blend of essential oils makes this treatment especially effective when calming and relaxing your body. 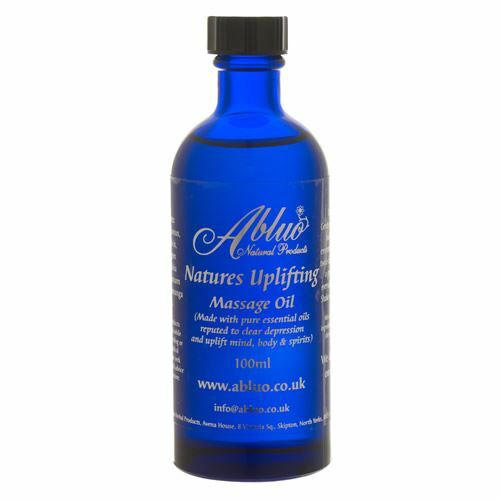 Blended with pure essential oils reputed to clear depression and uplift the mind body and spirit. 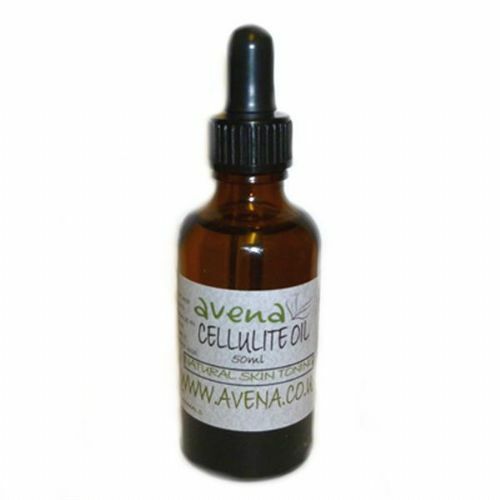 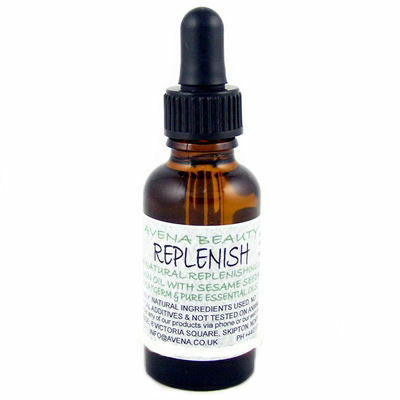 A blend of natural oils reputed to help reduce and prevent the appearance of cellulite. 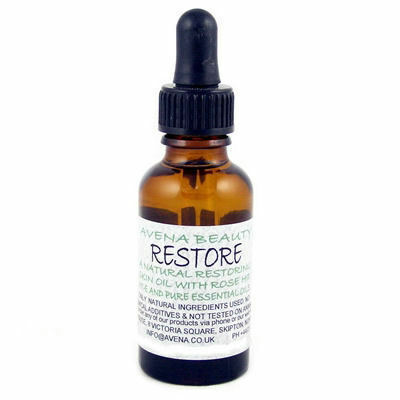 Designed for the restoration of tired skin and ideal for use after exposure to the elements, sun, or a dry heated or air conditioned environment. 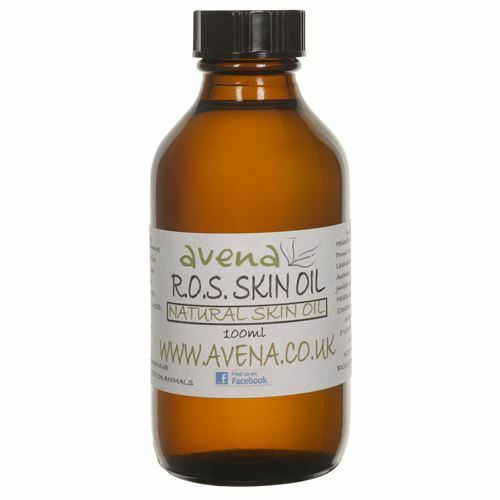 Infused vitamin E oil plays a crucial role in protecting skin cells and membranes from environmental damage.